We LOVE Happy and Playful! 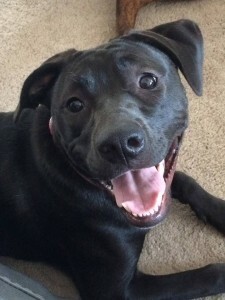 Beckett (formerly Ariel) is a happy and playful girl. She is a perfect fit in our family and is well behaved. She loves to cuddle. Previous Post Sprockett is the new Leo! Next Post Daisy blossoms in her new home!